I'd like to see Poch be a bit stricter about Harry's game time from here in. He's just had a new fat(ter) contract; let's drop this paranoia about him leaving if he doesn't play every game. Show Troy that we believe in him and have him learn from two high quality pros while we have the breathing space to do so. Any time a game is in the bag I wanna see one of the other two get a cameo and let's selectively give Nando some cup starts where possible and keep him limbered as much as poss. I think people are going soft on the back of a sexual result against Dortmund. I'll be honest, I wanted to play up front instead of Nando, on the basis that any fan could run around out of shape and depressed and at least they wouldn't be on the wage bill. He has won me over though, even as a fan. That performance was living the dream. If him and Son get injured, I have full faith Janssen will score a bicycle kick from the half-way line. This guy plays well with Son and can provide physicality for the team and can fill in Kane's shoes someways when he's out. Think we should definitely hold on to him, his form as of late has really won me over. The former Juventus striker, Fernando Javier Torres Llorente, today turns 34 and Juve doesn’t fail to congratulate the Lion King. The Spaniard Llorente, who now wears the colors of Tottenham, has worn the bianconera shirt for three seasons, from 2013 to 2016, in which he contributed to the growth of the Bianconeri team, with commitment and professionalism. 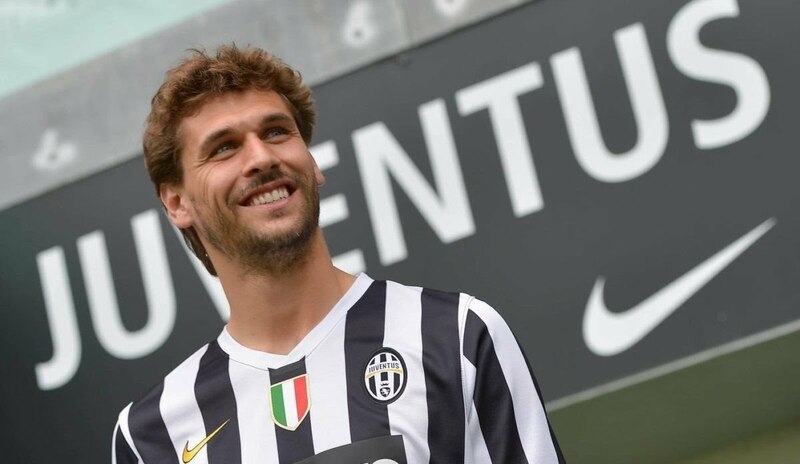 Great love that of Llorente for the bianconera jersey, with which he played 92 races, scored 27 goals and won 5 titles. Did we activate the one year option for extending his contract, or is he out this summer? Thought he was excellent yesterday, did everything but score and was unlucky not too. Think he will get 3 or 4 goals before the season is done. He's a hunk all right, but not sure he's up to being effective against the top teams. Gives everything but not sure his everything is anywhere near what it used to be. Huge shame because like Soldado before you cannot question the effort. Wouldn’t kick him out of bed for farting. Top stuff, Mrs P! ...Sort these soppy girls (and Nando) out.... No time to be swooning (or posing seductively on couches). He's farting in the pic... Can't you tell? Not only is he a good target and strong holding the ball, but he seems to have very good sense of who is around him. The ball seems to slide out in front of a player in position to shoot. Is he injured for Wednesday? Few people saying that on twitter. Poch press conference around lunch time no? Figure we will know by then.